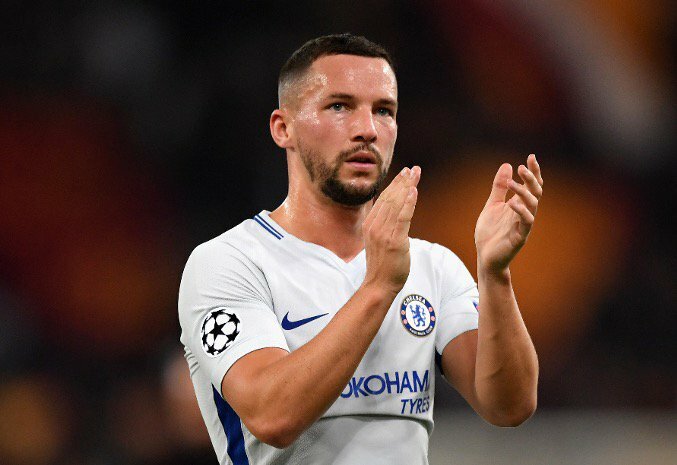 West Ham United have reportedly expressed an interest in making an audacious move for Chelsea midfielder Danny Drinkwater, according to The Mirror. The England international has started only 12 appearances for the Blues since joining the west London outfit in a £35m deal from Leicester City last summer. 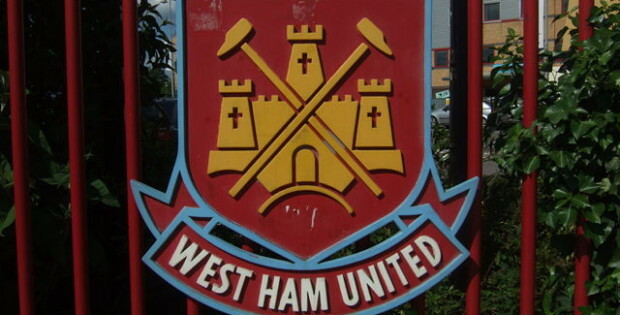 The Hammers, meanwhile, are keen to reinforce their midfield department following the arrival of Manuel Pellegrini. The report goes on to claim, Chelsea manager Maurizio Sarri will allow the 28-year-old midfielder to leave Stamford Bridge, with a move to the London Stadium appears on the cards. Drinkwater was instrumental for the East Midlands in their Premier League title-winning campaign of 2015-16, appeared in 35 games in the top flight.